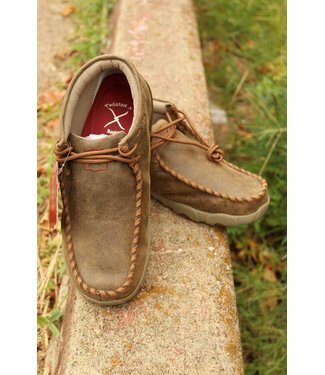 The flexible rubber outsole cradles your foot in al.. 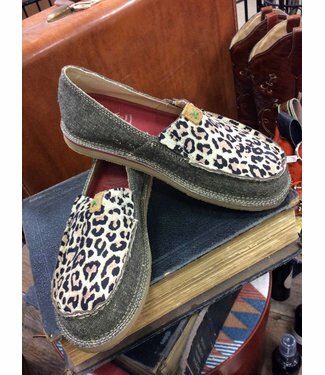 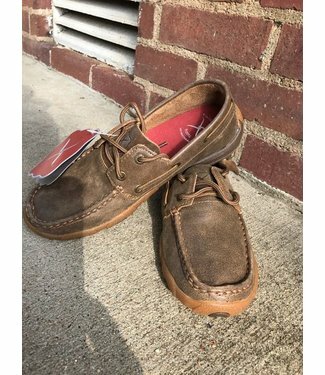 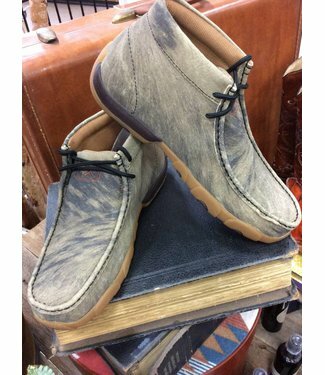 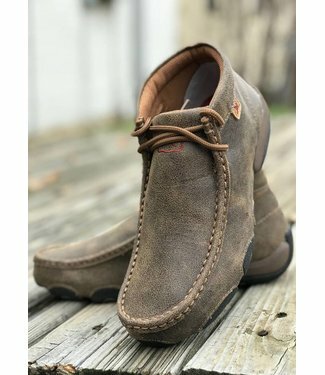 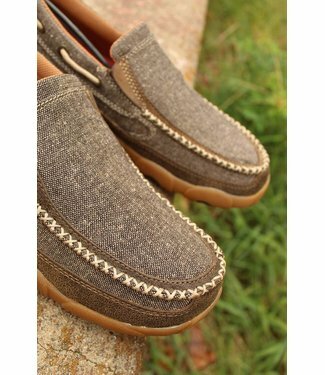 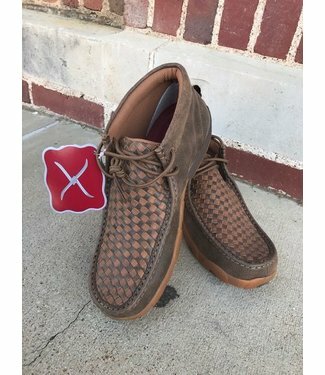 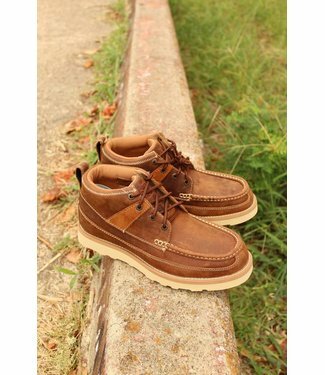 The comfort of our Twisted X driving moccasins will have you..
Casual loafer with a Genuine Super Slab Rubber sole. 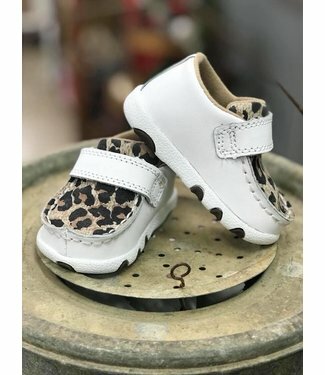 ECO TW.. 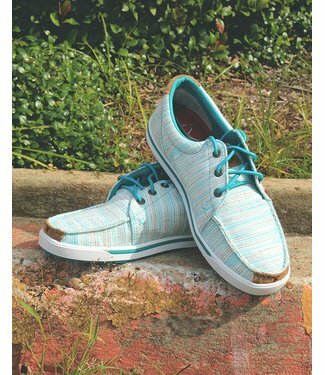 This features the SD molded, moisture-wicking antibacterial..
Clean the environment with ECO TWX! 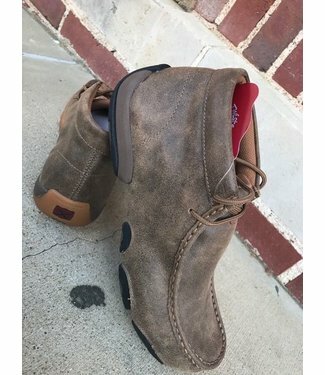 Each pair cleans up 13 r.. 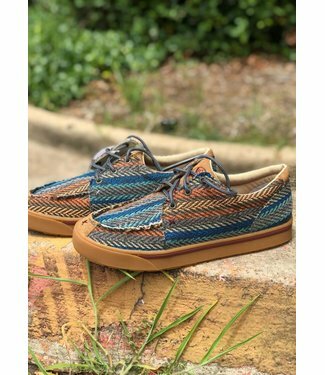 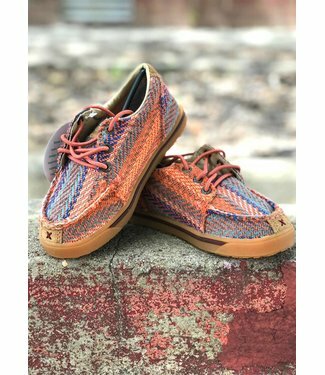 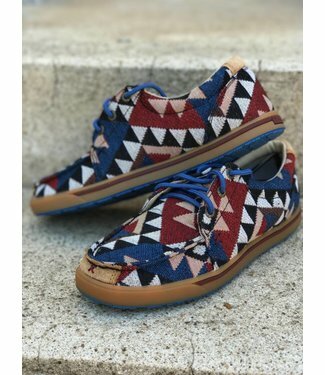 The comfort of our Twisted X driving moccasins will..
Hooey Original multi pattern canvas shoes, full rubber sole,.. 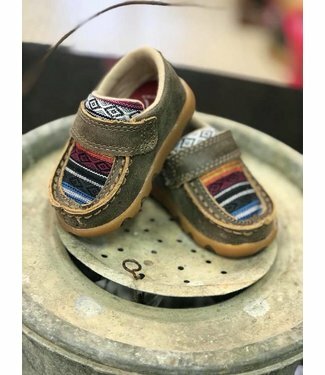 Even the smallest tykes can kick it in Twisted X. 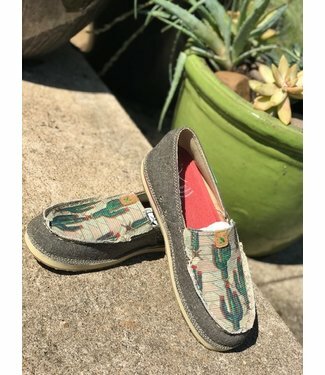 They're b.. 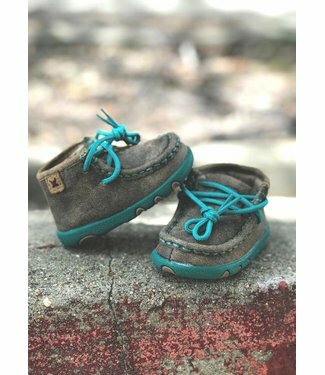 Even the smallest tykes can kick it in Twisted X. 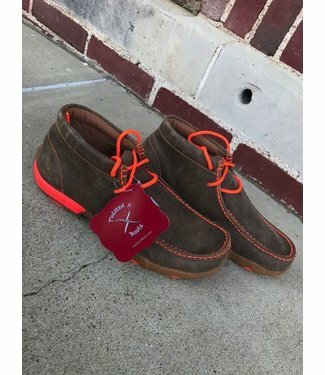 They're br.. 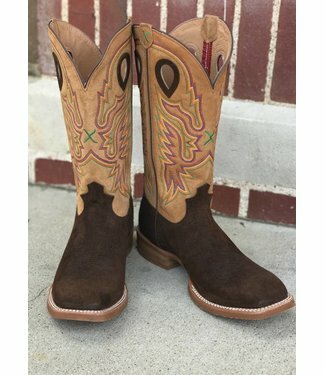 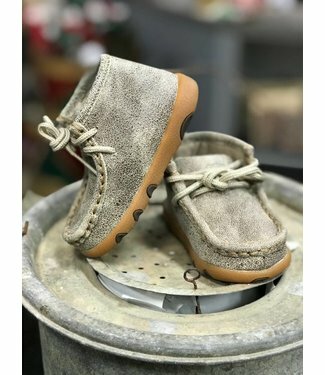 Even the smallest tykes can kick it in Twisted X. Hook and l..
Tobac Hippo Cowhide Leather, 14-Inch Tan Top, Square Toe, Bl..